Substantial home on a large, corner lot in a beautiful neighborhood. 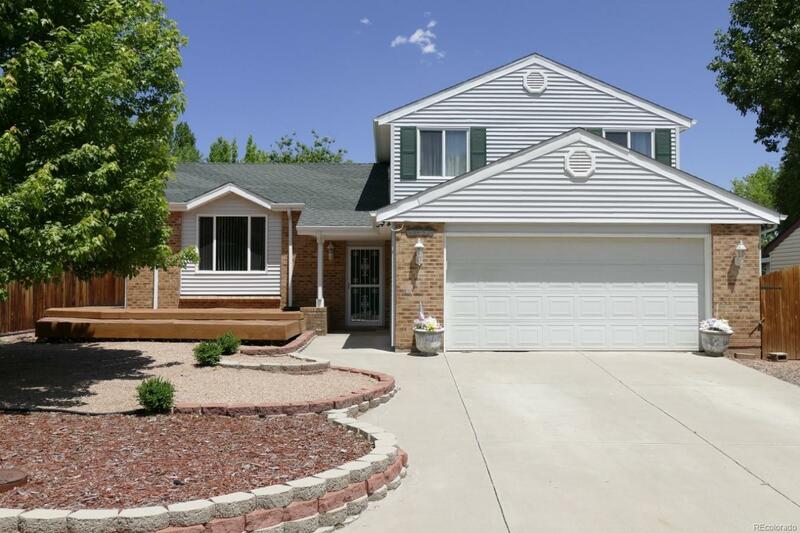 This home features over 2000 square feet of living space along with an oversized garage and a lovely yard with mature landscaping. Gleaming hardwoods in the kitchen and dining areas, walk in closet in the master bedroom & a nice, open floor plan with room to grow and update. There's a gate on the side so you can store your toys and a storage shed in the backyard as well. The location is perfect with the elementary school just up the street, easy access to downtown & the foothills Walking distance to Weaver Park, Pool & Skate Park, as well as to the community orchard, Bear Creek Lake Park and the C470 bike route. Priced for quick sale, check the comps!